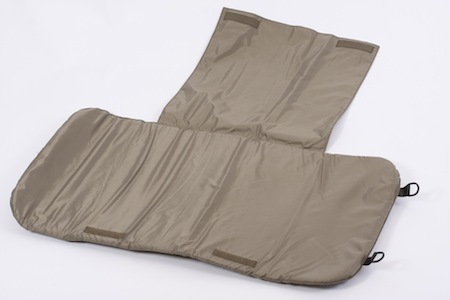 This roll-up unhooking mat replaces our exsiting unhooking mats as a more functional item of fishcare. 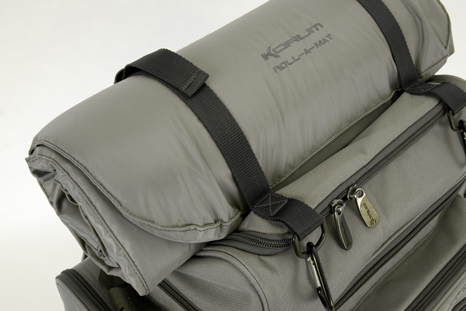 It is compatible with a number of items of Korum luggage, so anglers can carry it with their luggage rather than as a seperate item. Compatible with new Roving Rucksack, Day sack, Deluxe and Table Top Ruckbags and New Rucksack.